Ex-head of Bryansk Region’s attorney chamber to go on trial on bribery charges | Russian Legal Information Agency (RAPSI). 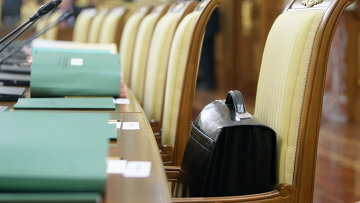 MOSCOW, December 12 (RAPSI) – The Sovetsky District Court of Bryansk will hear a criminal case against the former president of the regional chamber of lawyers charged with unlawfully obtaining assets for assistance with providing a person with an attorney status, the press-service of Russia’s Prosecutor General’s Office has stated. The defendant has been put in detention. According to investigators, in 2018, the chamber’s president, who is also a chairman of the qualification commission, received 50,000 rubles ($753) for his assistance and providing a qualification exam to a student in advance. He estimated his assistance to another applicant for the attorney status at 100,000 rubles ($1,506). However, he did not have the time to receive the money before his arrest.